The Western Balkan region faces several long-term challenges in the economic and social spheres and is vulnerable to the effects of climate change, such as drought and floods, according to the recent World Bank report. “Europe and Central Asia are vulnerable to total uncertainty and face a number of long-term challenges, including aging populations, declining productivity, weakening investment and climate change. The good news is that there are a number of available policy options to boost growth and mitigate these challenges”, said Cyril Muller, vice-president of the World Bank, responsible for Europe and Central Asia. The World Bank report also shows that regional development is expected to grow moderately in 2020-21 as the expected gradual recovery in Turkey compensates for the moderation of activity in Central Europe. However – stressed in the same report – the long-term challenges of the region are still enormous. 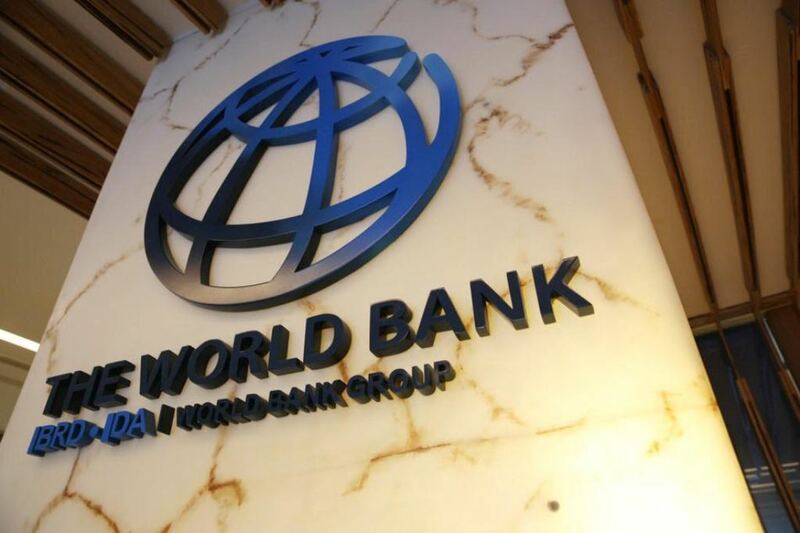 The World Bank notes that the share of working-age population in the region has declined dramatically and adds that the upward trend in investment declined sharply from an average of over 15% in the five years before its global economic crisis to an average 1.6% in the period 2014 – 18.